CREATIVE ONESOFTDIGM FOR HUMAN HAPPINESS. 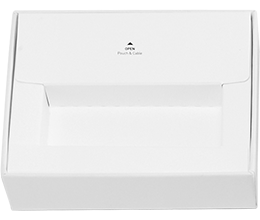 The device uses Bioelectrical Impedance Analysis through four contact electrodes to measure the body composition. 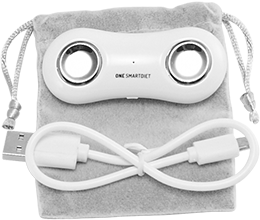 The device sends a minute electric signal through the body, an electric current flows in accordance with the electric conductivity of high water depending on the amount of body water, fat cells, muscle cells and skin cells. 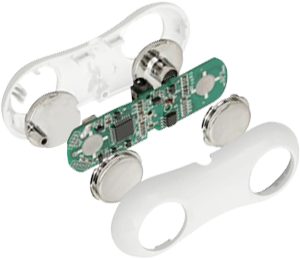 Alternatively, resistance occurs, this resistance is generated at the time it contacts body components. Body fat percentage, Body fat mass, Muscle mass, BMI, Masal metabolic rate and more. 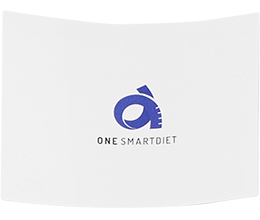 It is recommended to update the latest version of the ONE SMARTDIET application to ensure the smooth usage of the application. You must agree to the Privacy Agreement and Data collection list to use this application when you first install it. 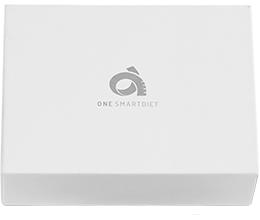 One smart diet is supported by BLE, meaning there is no need to input a PIN CODE on the smartphone for connecting the device with the application.